Form 8859 is a tax form that will never be used by the majority of taxpayers. However, if you live in the District of Columbia (D.C.), it could be the key to saving thousands of dollars on your taxes. 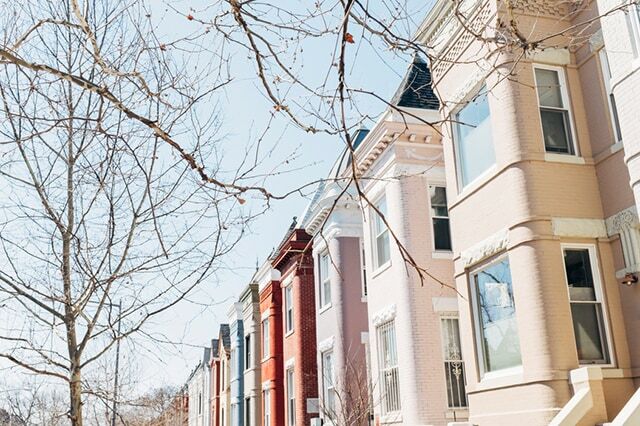 While many first-time home purchasers in D.C. are entitled to a federal tax credit, Form 8859 calculates the amount of carry-forward credit you can use in future years, not the amount of your initial tax credit. On Form 8859, you're allowed to claim a credit carry forward if you were unable to use it during the prior year. For example, if in 2018 you carried forward the credit from a prior year but could not use it due to an adjusted gross income limitation, you may be able to claim the unused credit in 2019. Tax credits, including the first-time homebuyer credit, are different from tax deductions. While a tax deduction can help you reduce the amount of your taxable income, a tax credit directly reduces the taxes you owe, on a dollar-for-dollar basis. For example, if you owe the IRS $10,000 in taxes but qualify for a $3,000 D.C. homebuyer credit, your tax liability drops to $7,000 ($10,000 - $3,000 = $7,000). Use Form 8859 to indicate a prior-year credit and include the current year credit amount on line 54 of your Form 1040; the credit is applied after you calculate the tax on your income. The Alternative Minimum Tax (AMT) is a separate tax system designed to prevent certain taxpayers from avoiding income tax liability. Credits from certain so-called preference items, including Form 8859 credits, are not allowed when computing your AMT income. Taxpayers who have a significant amount of deductions and exemptions to reduce their ordinary income tax liability can face a higher tax liability under the AMT system than under the regular system. If you don't already have a lot of preference exemptions, filing Form 8859 likely will not trigger any AMT tax for you.